You are here: Home » How to Manually Update Chrome Extensions? How to Manually Update Chrome Extensions? 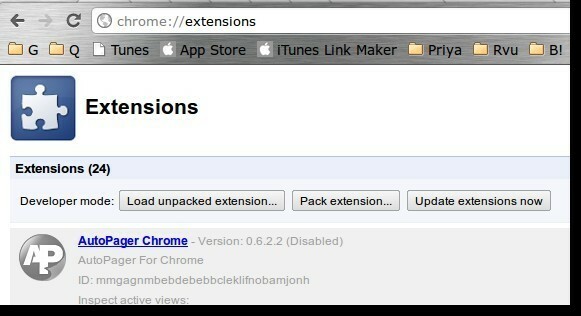 Google Chrome is fantastic when it comes to updating chrome extensions automatically. But, there is an extension that has gotten a nice update you read about but your Chrome browser has not updated it yet. Instead of waiting for Google Chrome’s scheduled update to kick off, you can update it manually. That’s it! Next time you notice a developer has pushed a nice extension update you can start enjoying it righjt away!